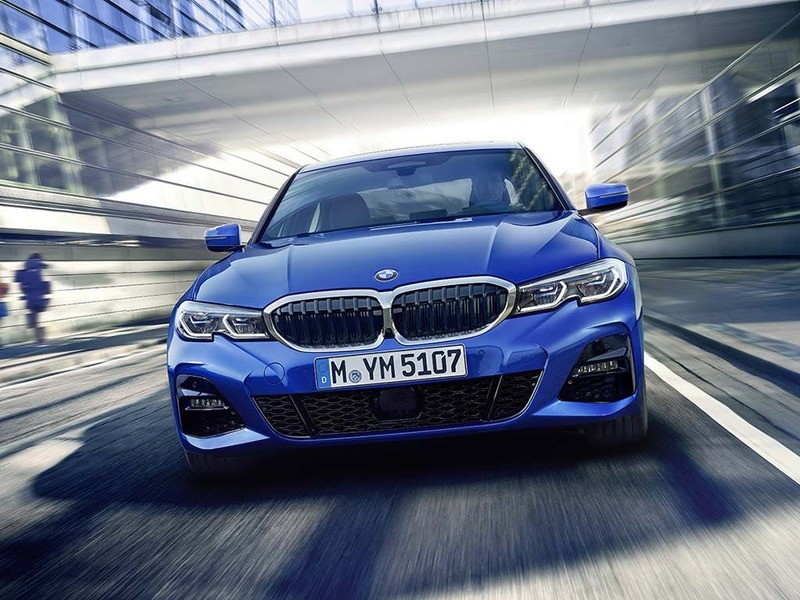 The new BMW 3 Series Saloon is an updated take on the classic model. 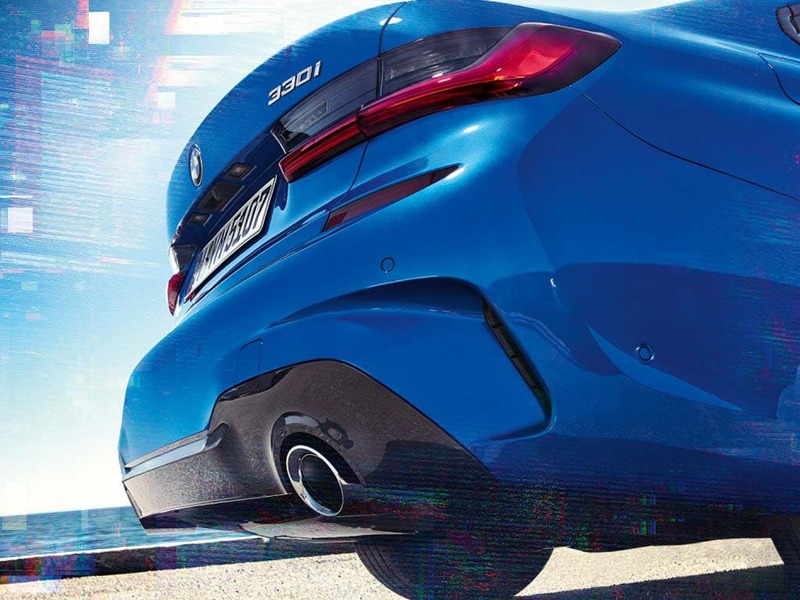 It offers everything a driver could hope for, topping off the powerhouse four-cylinder engine and state-of-the-art tech with a highly styled athletic edge. 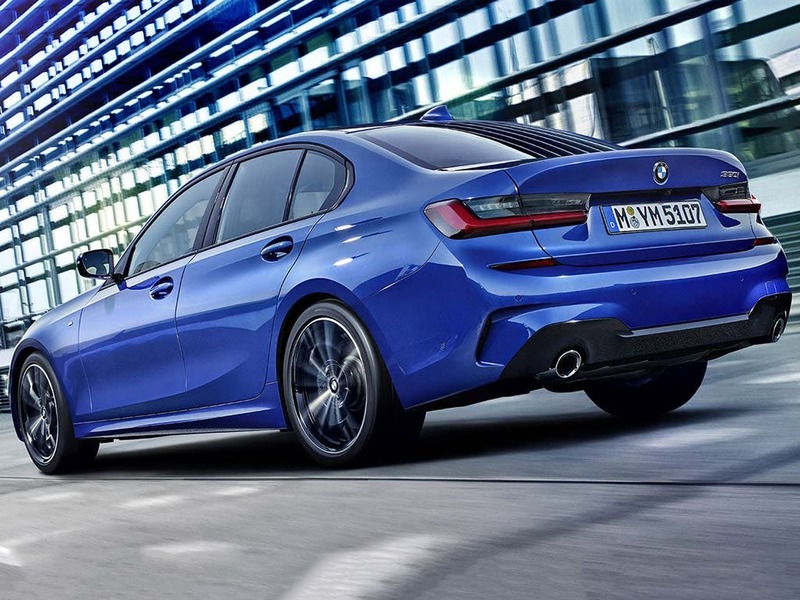 A top speed of 149mph and an amazingly quick acceleration make this luxurious car stand out in every field, using both style and power in every aspect of design. Come to your nearest Barons BMW dealership to explore the brand new 3 Series Saloon and book a test drive today. 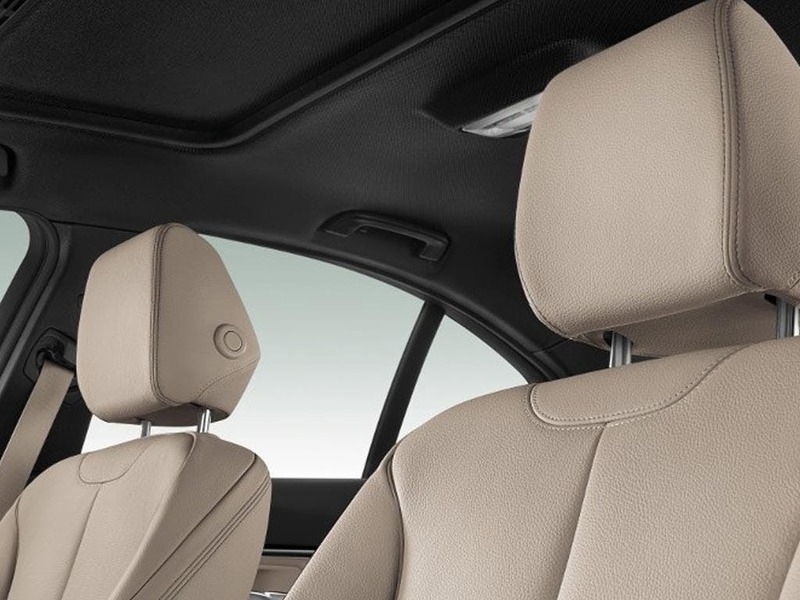 Every detail matters, view the New BMW 3 Series Saloon technical specification. 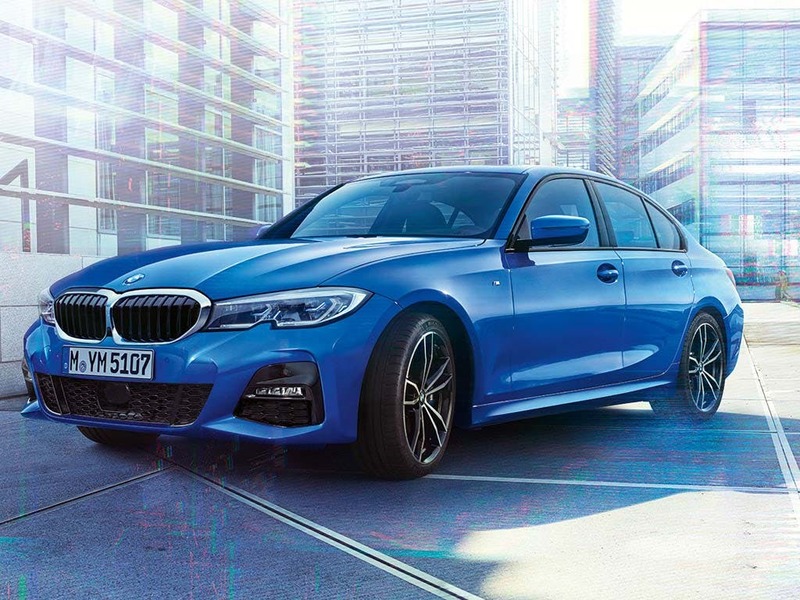 Download the latest New 3 Series Saloon brochure. 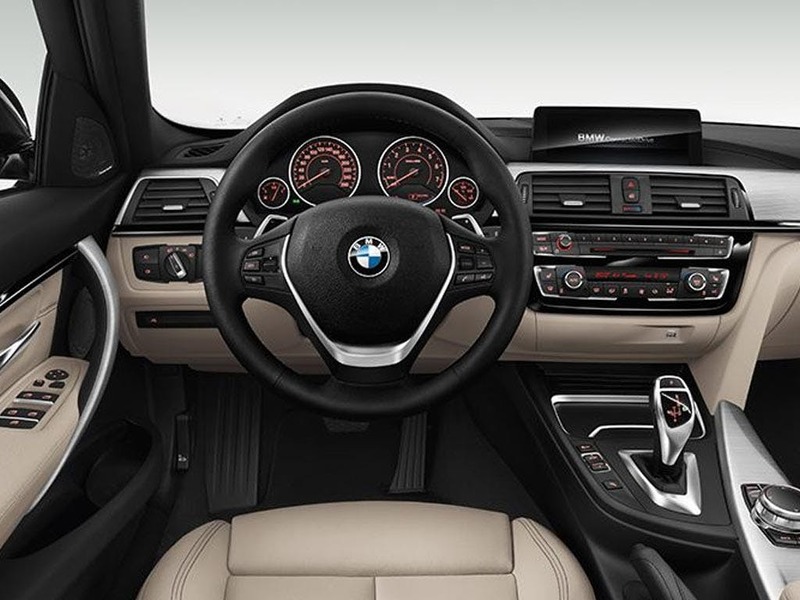 The interior of the new 3 Series oozes luxury. Anthracite cloth uphsoltered seats add a soft yet stylish touch, whilst the heating system for the front seats warm you up on those cold winter mornings. A calming mood is set with ambient lighting found throughout the cabin and velour front and rear floor mats introduce a real sense of luxury. And the three-spoke, leather steering wheel with multi-function controls nods to the power held under the bonnet. When you’re ready to go, press the Stop/Start button to get going. 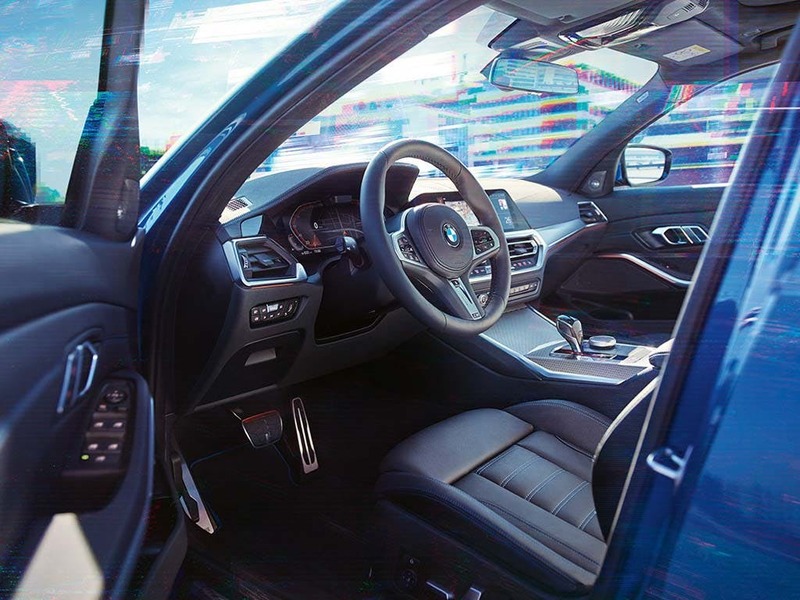 All inside this new BMW car can relax safe in the knowledge that the latest safety systems, both active and passive, work to keep them safe. Use the cruise control system to take some of the stress out of the motorway driving, using automatic braking and a speed limiting function to keep you safely behind other cars but still at a set speed limit. Cornering brake control keeps you safe when driving around corners whilst automatic stability control keeps you tightly stuck to the road around bends. The four-cylinder engine is designed with power and efficiency in mind, making it the a truly versatile vehicle. All inside are kept comfortable, even when racing from 0 to 62mph from 7.1 seconds. This paired with the top speed of 149mph ensures that motorway driving is a breeze. This is made possible due to the twin-scroll turbocharger. And the emmissions are still kept under control, making it environmentally-friendly for a vehicle of its class. 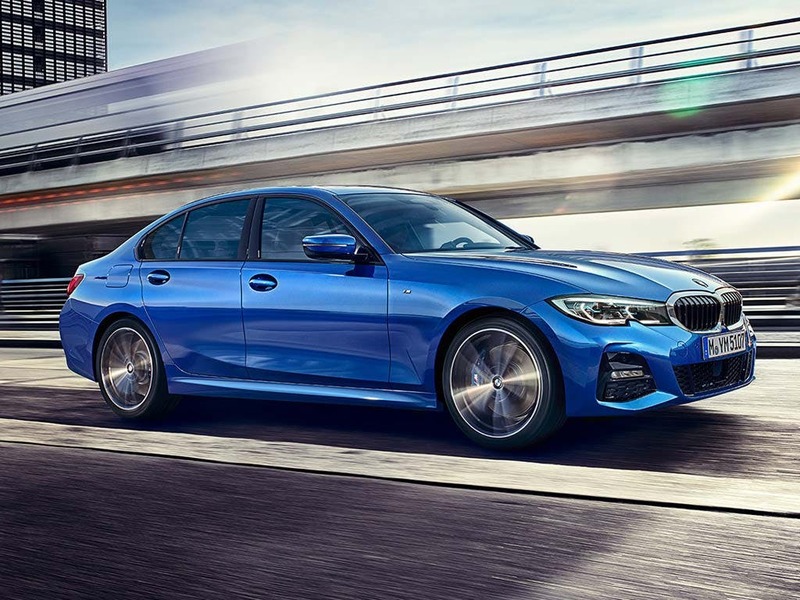 Take control of the unbridled power of the new 3 Series. 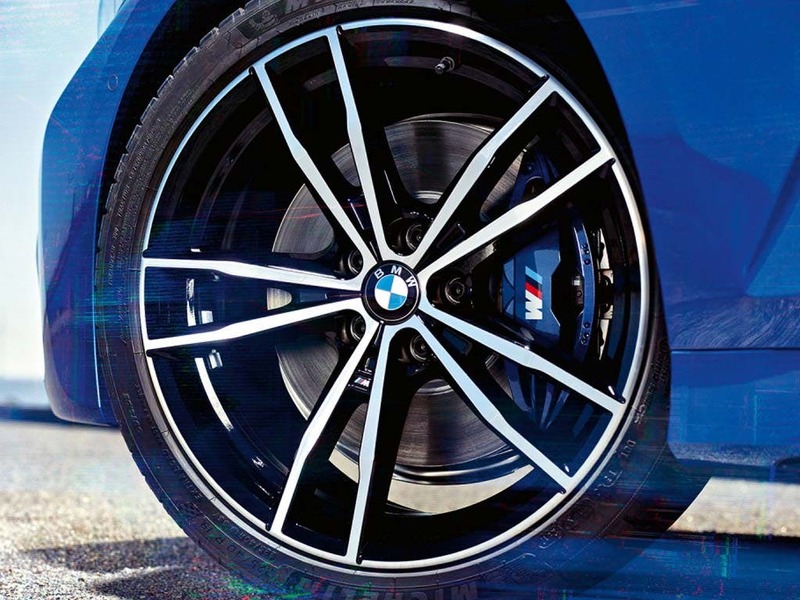 You’re kept entertained and in-the-know when behind the wheel of the 3 Series. 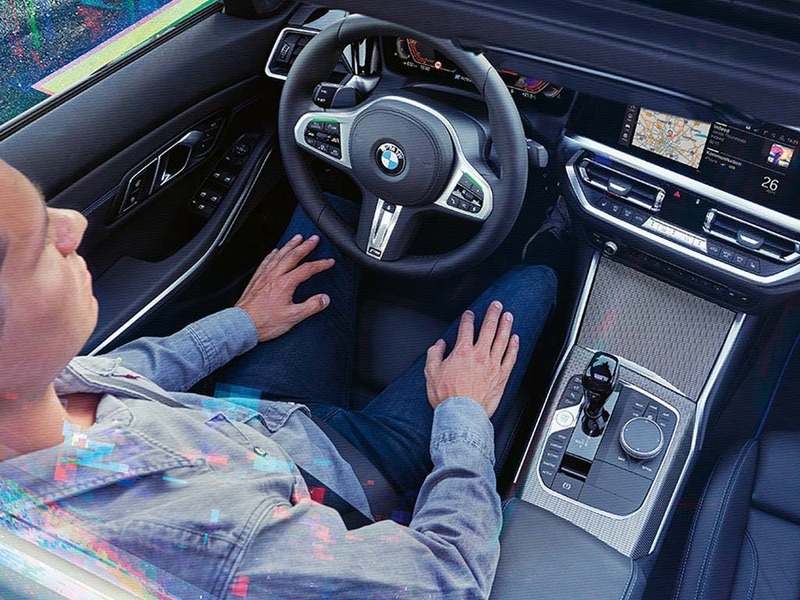 Connect your phone to your car with Bluetooth for hands-free calls and music streaming, or utilise BMW Online Servies for BMW Apps for a fully connected driving experience. You’ll be blown away when listening to your favourite driving tracks as two bass speakers underneath the front seats and four midrange speakers in the cabin create a powerful, immserive listening experience. The On-Board Computer offers all the driving info you’d ever need, like fuel consumption and average speed. 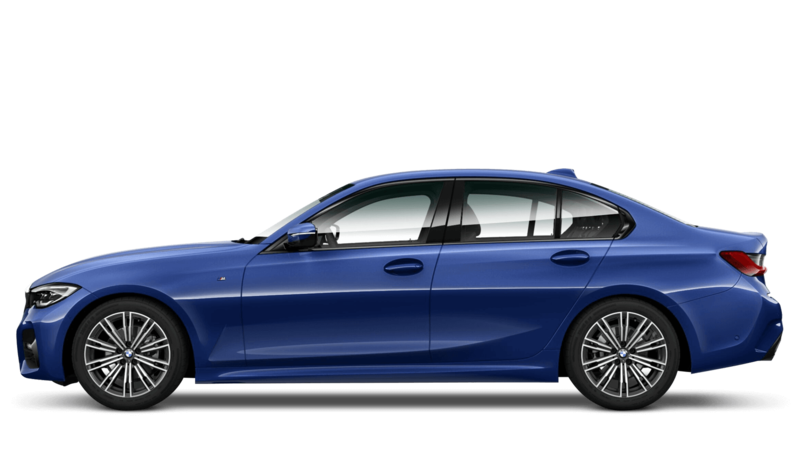 Explore the New 3 Series Saloon specifications.